Shelf Life Range "The Ticket"
Burgh Castle Fisheries is a modest complex sitting 4 miles away from Great Yarmouth, in the peaceful village surroundings of Burgh Castle. In recognition to what legacy baits have to offer we now supply a top bait made and sold exclusively at burgh castle fisheries. 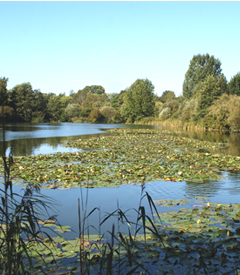 There are three lakes containing various fish, depending on your preferences. Whether you want to fish for specimen carp up to 36lb, medium sized carp 6-18lb, match size carp 1-6lb or bag up with quality tench 7lb+, roach, perch, skimmer bream, goldfish or crucian carp. 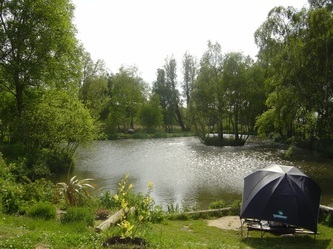 Suffolk Water Park is a privately owned day ticket fishery, located just a couple of miles north-west of Ipswich, Suffolk. 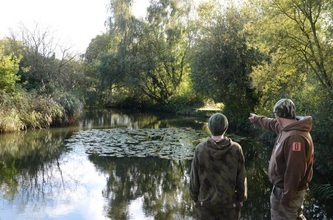 A former quarry works, the fishery has been carefully developed, the result is a magnificent site, offering some of the very best fishing in the area. 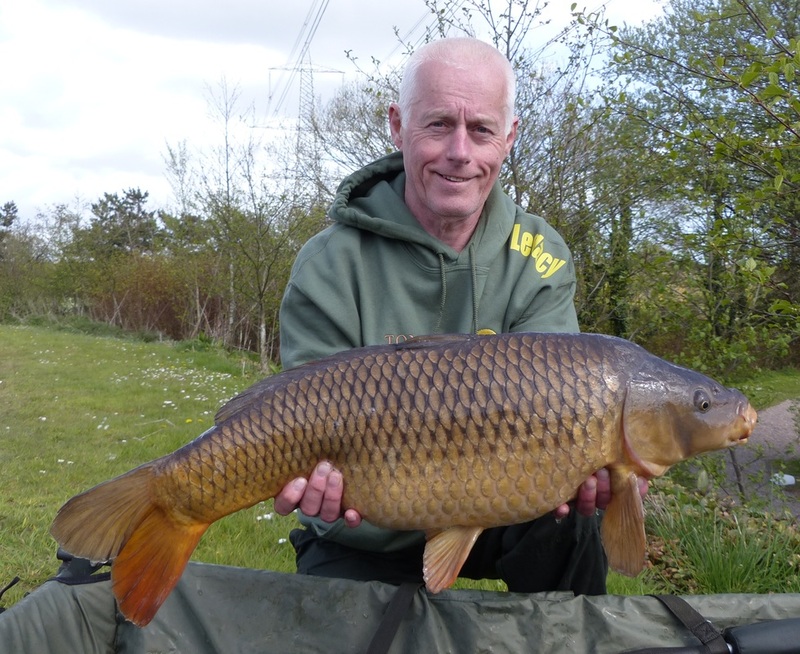 We cater for anglers of all abilities, and offer professional teaching for absolute beginners of any age. One-acre general pleasure lakeStocked with carp up to 5lb and is ideal for pleasure and match fishing. Four-acre specimen waterStocked with the famous Mockbeggar carp that range from 10lb to 24lb. 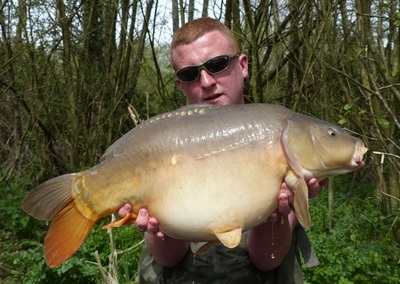 Legacy baits supplies oxbourgh lakes with its proven carp catcher the Z-Mix PLUM which is sold on site. We offer general pleasure fishing on a one-acre lake along with a four-acre specimen water. We have 15 pegs on the specimen water and 16 on the pleasure lake, so everyone fishing has ample room. 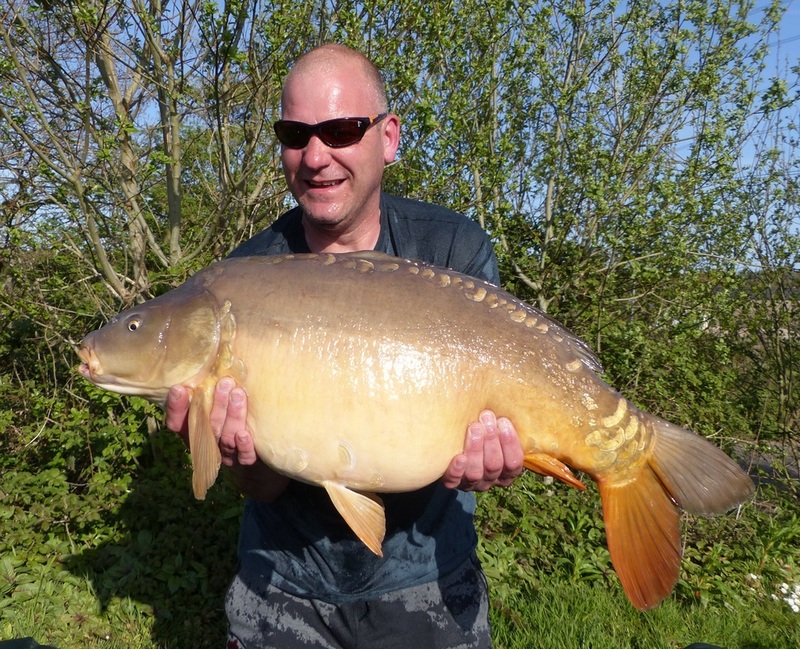 picked mirror carp were introduced up to 10lb+. and fast growing so will offer fantastic sport. An exclusive, picturesque and tranquil carp & Coarse fishery Nestled in the Tas Valley in the heart of the beautiful Norfolk countryside. Welcome to Hintlesham Fisheries – a great place for fishing in SuffolkNow fully open after a four year rebuilding and restocking programme. We are able to offer a well stocked Specimen Carp lake with over 100 doubles up to 36lbs, a mixture or Mirrors, Commons, Ghosts and Wild carp. Plus, Cats at 35lbs plus, large Tench to 10.5lbs and a few surprises.The Coarse Lake is well stocked with Carp up to 25lbs, Tench and Rudd. 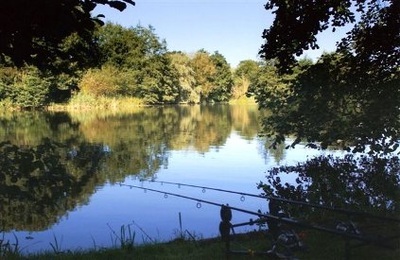 The Match Fishing lake is a purpose designed 30peg lake, which is heavily stocked with Crucian carp, Commons, Mirrors, F1s, Tench, Bream, Rudd, Roach and Perch. Matches are becoming a regular feature at the fishery, either organised directly by Hintlesham Fisheries (see our Facebook page to keep up to date) or by local fishing clubs and groups renting the lake for general or corporate activity. 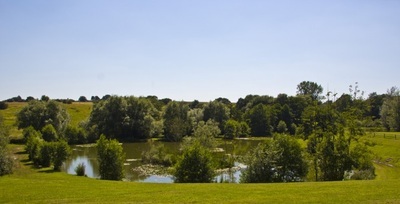 Our Hill Top Lake is stocked exclusively with Tench and carp to 20lb plus and is mostly used for private hire. All other lakes are available for hire, subject to booking and circumstances. We have good onsite facilities, an onsite canteen with bacon butties to be desired, three car-parking areas, a toilet block and washing facilities. There is good access for disabled anglers with concessions available (See prices page). 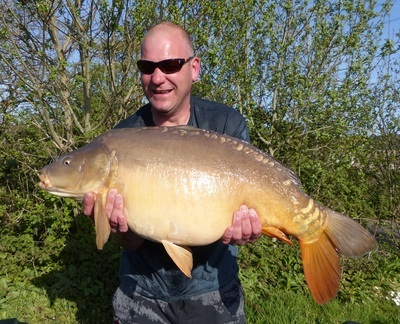 The fishery has an on going maintenance policy and intends to keep stocking the lakes with larger and larger fish! Our main priorities are the welfare of the fish and the satisfaction of the Anglers. Its currently being revamped by the new owners mike and Linda and fishing is open all the time now. 24 hour fishing needs to be pre booked. Set in the rolling Welsh countryside Cefn Mably Lakes is a fishing complex situated between Newport and Cardiff and only 5 mins from the M4.